Whether you are looking for something on dry land or cruising the waterways and river systems of The Mighty Murray River, Echuca offers a huge range of accommodation to suite all tastes, budgets and requirements. You can stay for the night, the weekend or enjoy an extended holiday in this one of a kind holiday destination along the Murray River enjoying all its attractions that have put this holiday destination on the map. Families, backpackers, business travellers, overseas travellers, couples and honeymooners choose Echuca for a number of reasons and the range of accommodation is just one of them. Spending time cruising The Murray River in your own houseboat is certainly the way to go, with a range of houseboat being able to be booked that come in all shapes and sizes. You can travel with just the two of you or book a boat that can sleep up to 14 people and have your “house on water” include anything from ensuited bedrooms, spacious living areas, spa on the desk, bar area, kids game room, BBQ area and sun deck. All varying in price your houseboat will be the perfect way to spend a holiday cruising the river! 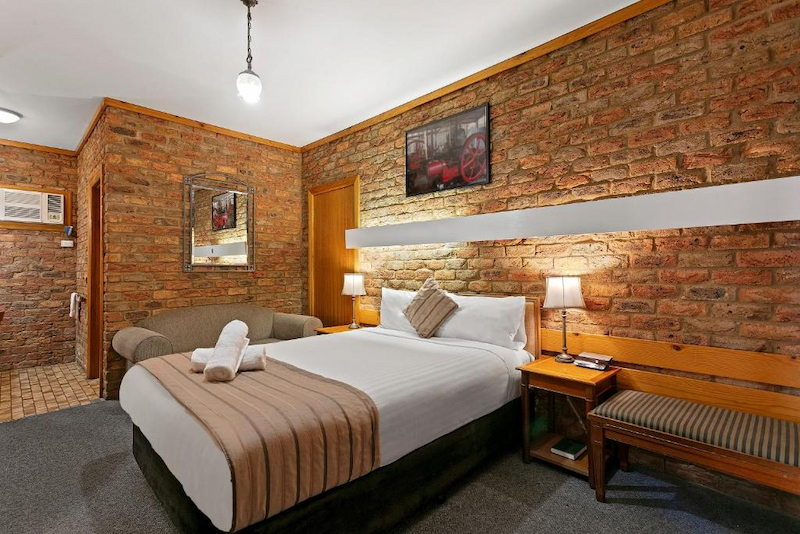 Within the town of Echuca perhaps a budget motel is what you are after where the shopping, dining, galleries and museums can be just on your doorstep and there are well place caravan and tourist parks that provide all of the mod cons for a relaxing stay. Self contained apartments, luxury resorts and riverside bed and breakfast might appeal to you and why not wake up to uninterrupted views of the Murray River each morning from your luxury suite. With a choice of budget or luxury accommodation you can easily stick to your holiday budget and book the perfect type of accommodation that will suite you and your needs. 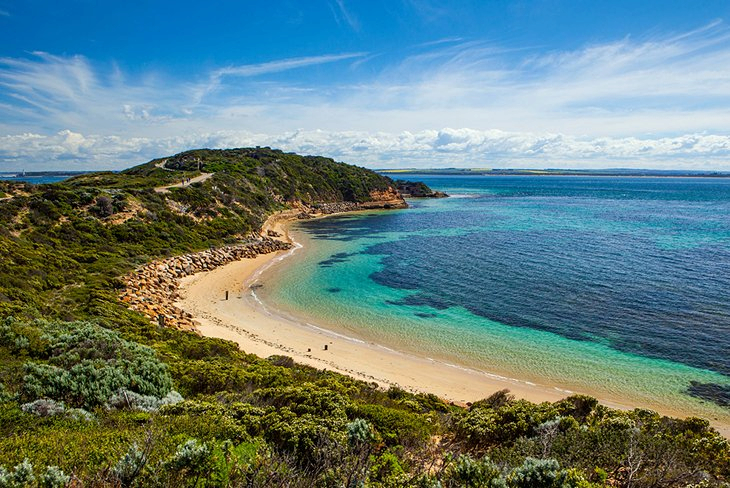 Backpackers will find a number of great hostels offering dorm rooms, twin and double rooms with great onsite facilities to utilise and families will be easily able to find accommodation for the whole family with self contained resort style rooms, cabins and holiday villas up for grabs. There are three star rated properties right through to five star luxury, you can enjoy a stay at a quaint cottage for the weekend where the host will tend to your every need or perhaps you would prefer to be based closely to a local winery where you can almost smell the vineyards from your private balcony! There are eco retreats, boutique hotels, luxury villas, spa resorts and golf resorts for all those golfing enthusiasts and for anyone searching for privacy and seclusion there are many options where you can tuck yourself in complete luxury and opulence but still be close to all of the main attractions and activities. Echuca is a town loaded with everything and you are only limited by your own imagination to what you can experience here! 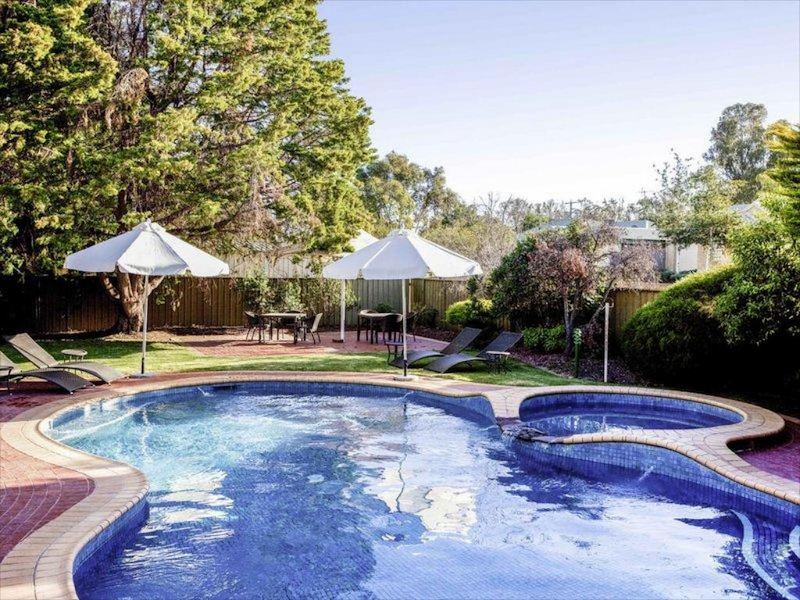 A water holiday, honeymoon, family break or business travels are all best served at so many of the Echuca accommodation so why don’t you find which one suites your budget, style and requirement and book before you miss out! Come and discover one of the biggest inland ports in the country and the many attractions and activities you can fill your days with once you arrive.